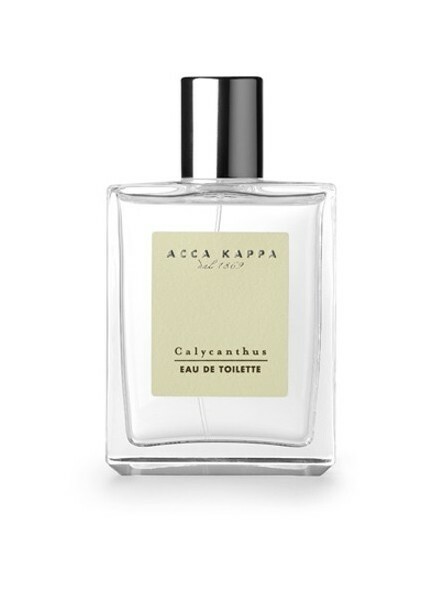 Acca Kappa Calycanthus Eau de Parfum 100ml. This woman's perfume is an elegant and alluring fragrance. 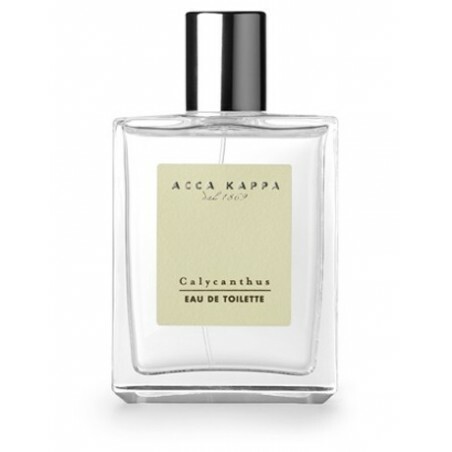 It uses bergamot and Neroli as top notes, Jasmine and Calycanthus (soft white flowers) as heart notes and peach and musk as base notes. It is an intense, stunning aroma that will leave a delicious, sweet smell on your skin all day long without being overly sweet. It is fresh and floral with hints of jasmine. The Calycanthus gives it a spicy kick. It has good lasting power.